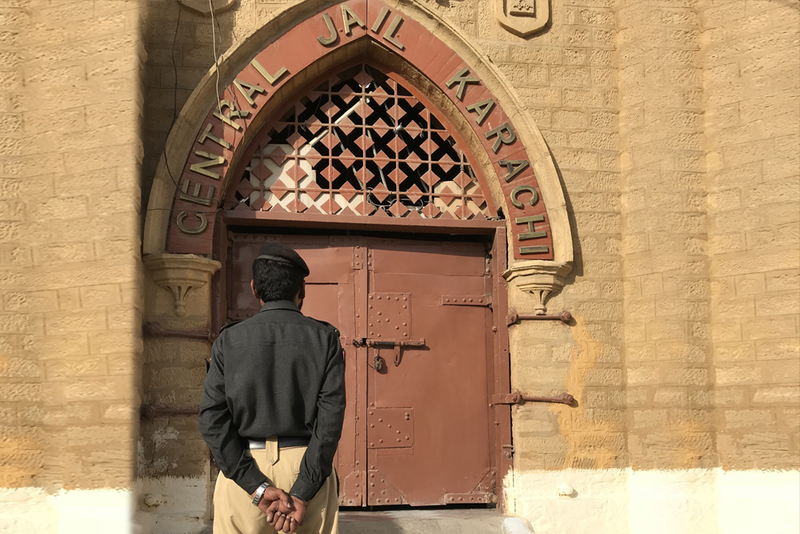 KARACHI: There’s a deafening silence in Karachi’s Pakistan Quarters on a Wednesday evening – in stark contrast to just a few hours before when residents clashed with police, who were under orders to empty out government-allotted houses in the area. 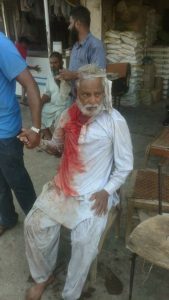 At least 12 people were injured as the police, equipped with teargas shells and anti-riot water cannon, confront stick-wielding protestors. In July this year, the Supreme Court ordered authorities to launch an evacuation operation in Martin Quarters and Pakistan Quarters, along with neighbouring Clayton Quarters, Jamshed Quarters and FC Area. 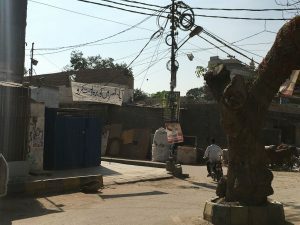 According to a report submitted to the apex court, 639 houses in Martin Quarters, 301 in Patel Para and 49 houses in Garden and Pakistan Quarters are “occupied illegally”. Residents, however, insist that they are not illegal occupiers and claim they were assured of either ownership of their residences or alternate housing. “We are not leaving this place or going anywhere because we were promised on several occasions in the past either ownership of these quarters or a housing alternative elsewhere,” says Nabeel Ahmed, a 45-year-old resident of Martin Quarters. “We have maintained these quarters and have been paying rent to the government. How can the court now ask us, families of deceased government officers, to leave this place?” he added. 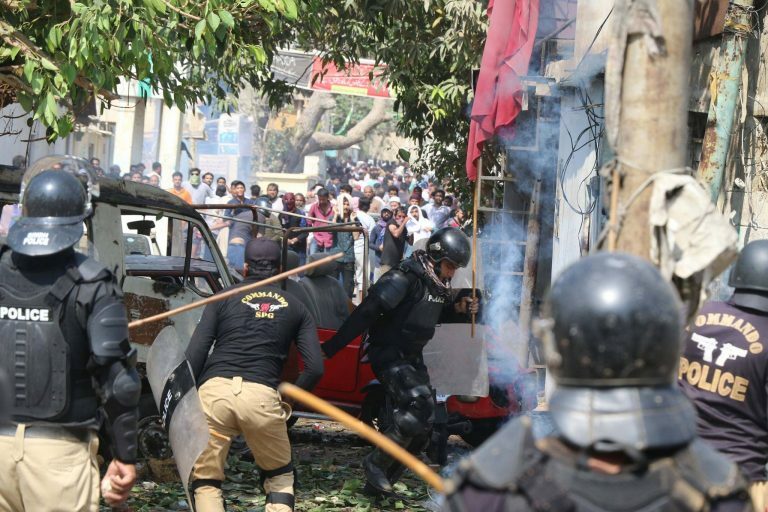 According to the Associated Press, police spokesperson Shamael Riaz said on Wednesday that the protesters had attacked the policemen and pelted them with stones. The police used tear gas and water cannons to disperse those protesting but withdrew after Sindh Chief Minister Sindh Murad Ali Shah gave halting orders. Sindh Governor Imran Ismail also stepped in and said he called Chief Justice of Pakistan Saqib Nisar to delay the process of evacuation. 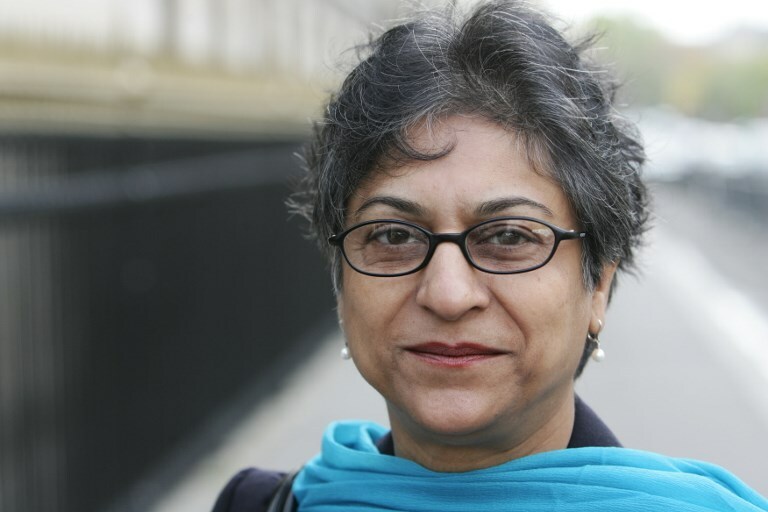 According to Dawn,, Ismail said he would make sure that political leaders sit together and find a viable solution for those who reside in the colonies. Chief Justice Nisar has extended the deadline for eviction by three months given the situation. Abdul Aleem, 38, another resident who grew up in Martin Quarters, has nowhere else to go. “The orders given against us have declared us dishonest, unlawful occupiers. This is very painful for me. I believe all the efforts my ancestors put into creating this country have been termed futile,” says Aleem, whose father migrated from India when he was very young. 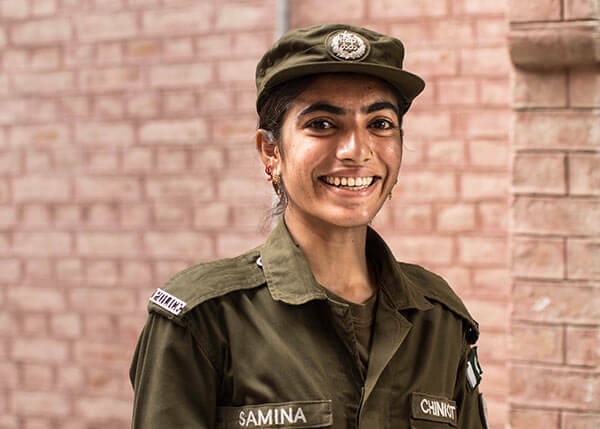 “My grandfather died in the cantonment when he came to Pakistan. After his death, my father struggled a lot and got a government job. That’s how we ended up here,” he recalls. “We were given assurances after assurances that we will be given ownership of these houses,” he adds. 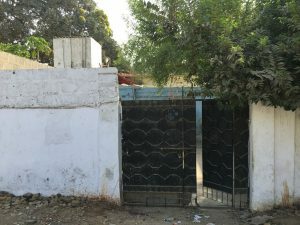 Aleem agrees that a few houses were not only extended against the law but also sold off by mafias operating in the area; however, he believes this does not warrant kicking out residents whose family members served the state of Pakistan. 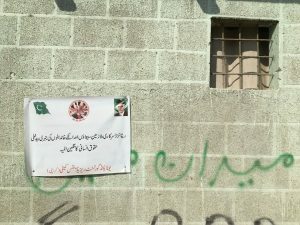 Banner inside the locality says ‘Don’t destroy our houses’. Aleem goes on to share that they have invested heavily in and maintained their houses in the area. “The houses were given to our fathers with just a roof made of tin sheets. People built and maintained them with the passage of time. They have invested a huge amount of money because the Public Work Department (PWD) had discontinued working for these quarters a long time ago due to a lack of funds,” he said. 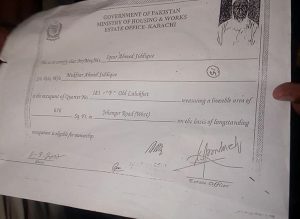 In 2006, Ministry of Works issued certificates to residents of Martin Quarters, Pakistan Quarters and F C Area that because of their longstanding stay here, they will be given ownership of their houses, Aleem added. “In 2015, the Supreme Court ordered that this land belongs to the people who migrated from India and settled here. The verdict also added that these houses can only be allotted to those who had come from Hindustan during partition,” he said.